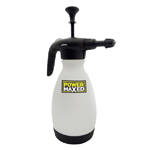 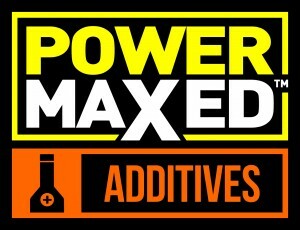 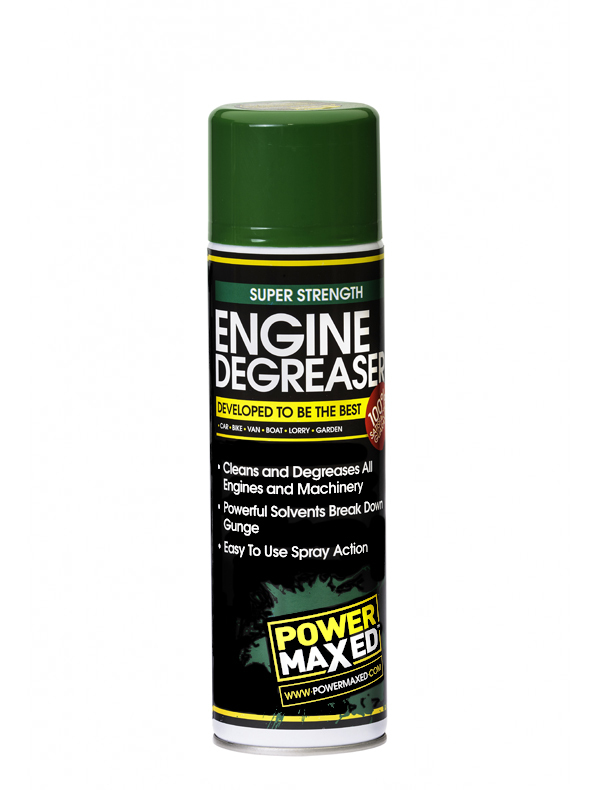 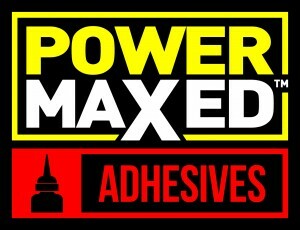 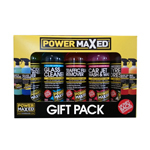 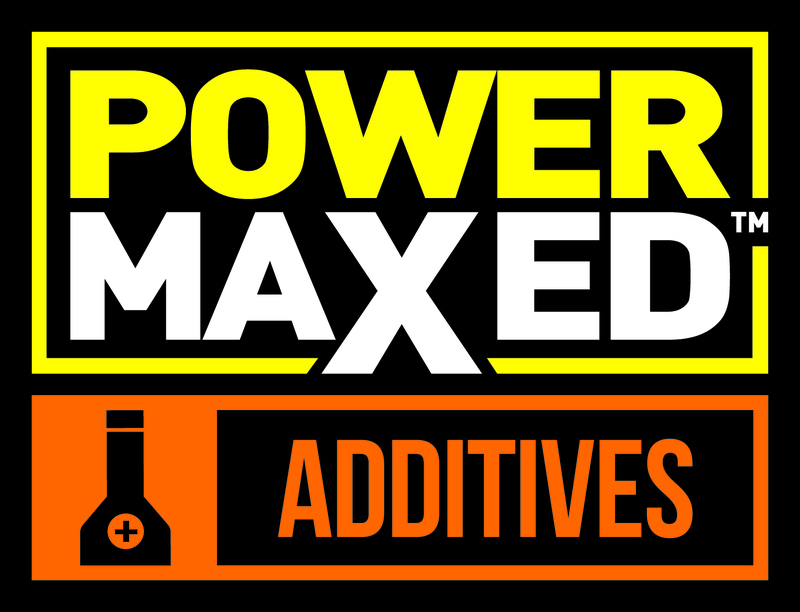 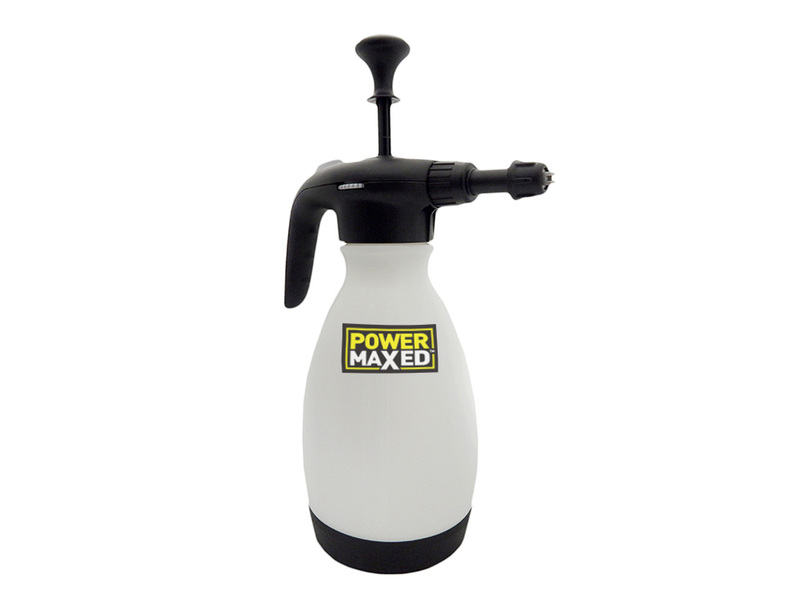 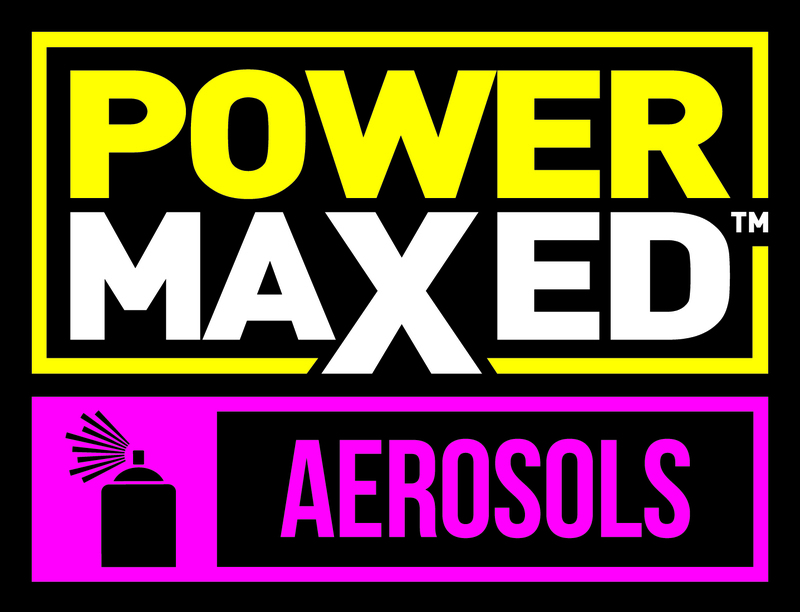 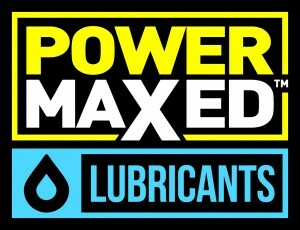 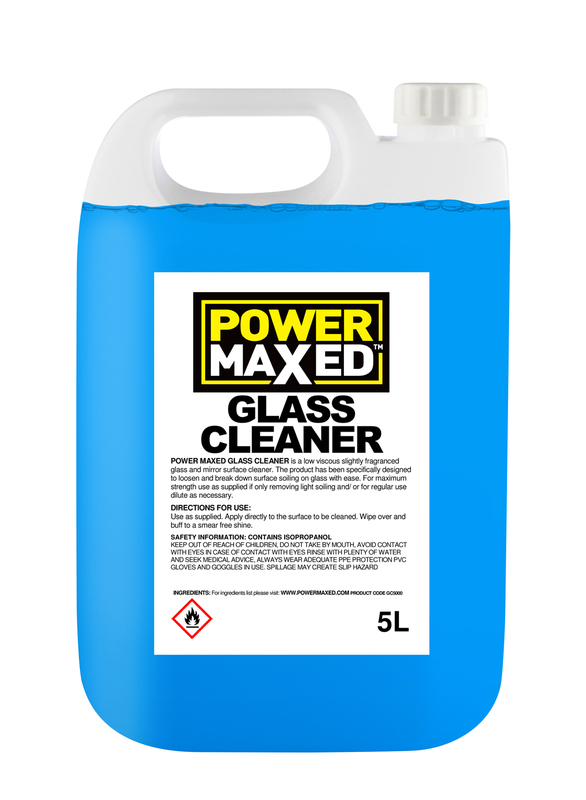 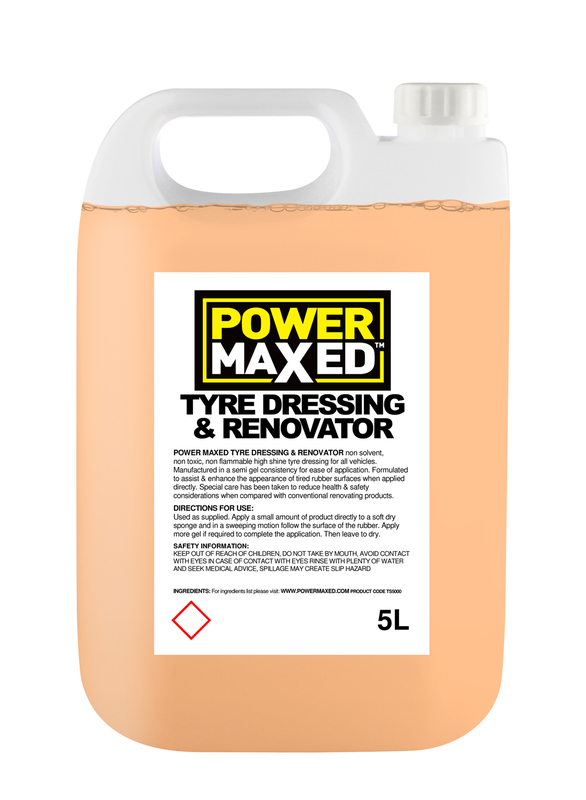 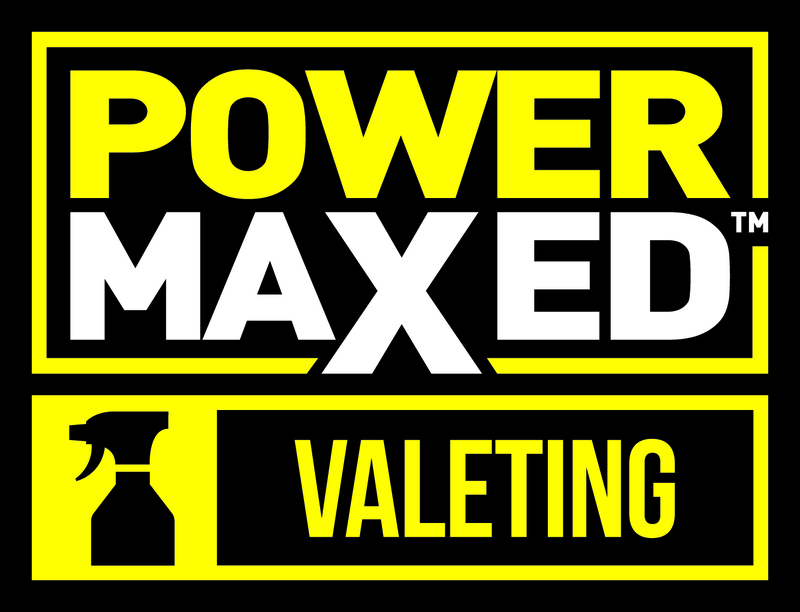 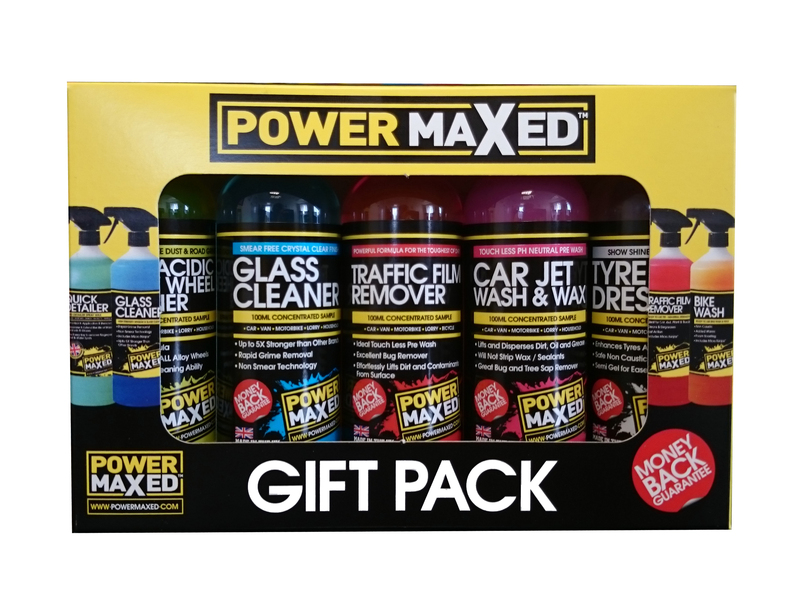 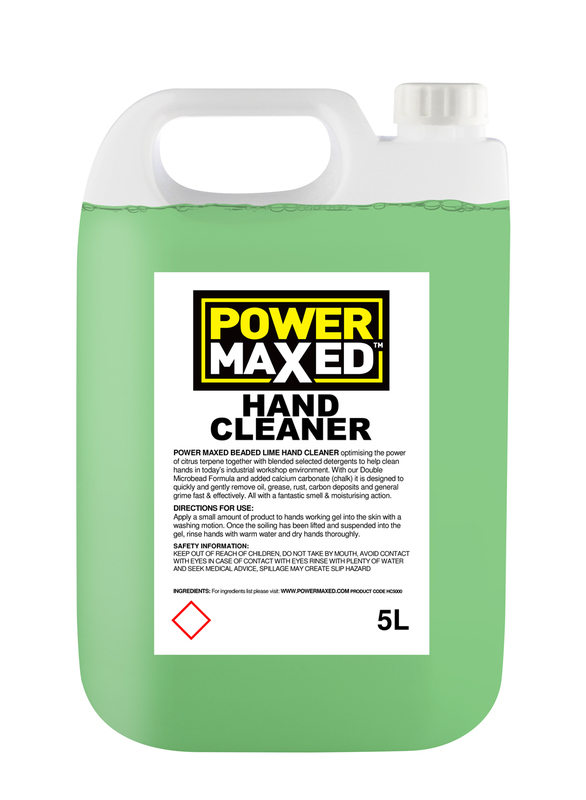 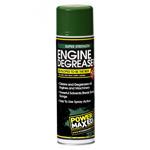 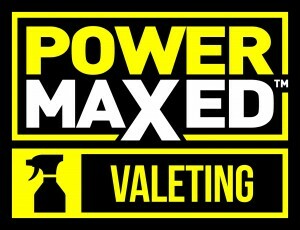 Click to download any of our Power Maxed promotional images. 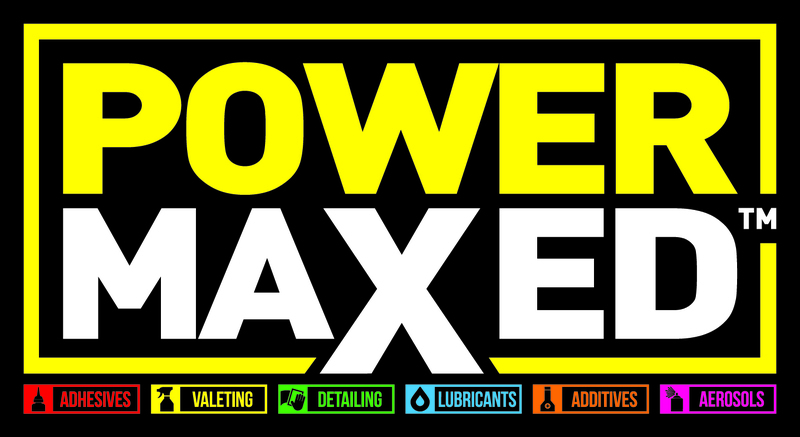 Generic logos are to be used in marketing collateral which is not specific to a sub-category (i.e. 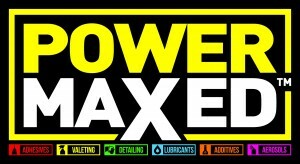 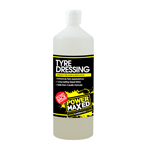 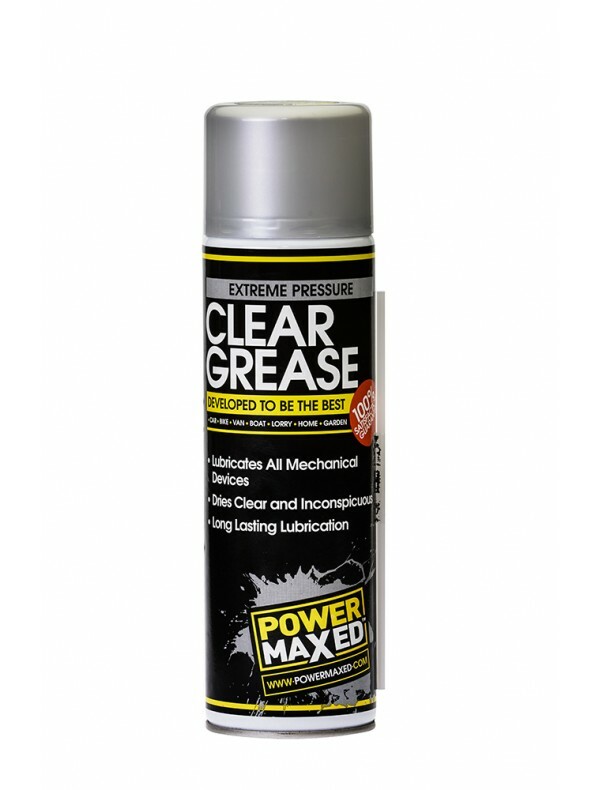 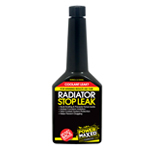 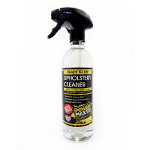 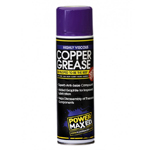 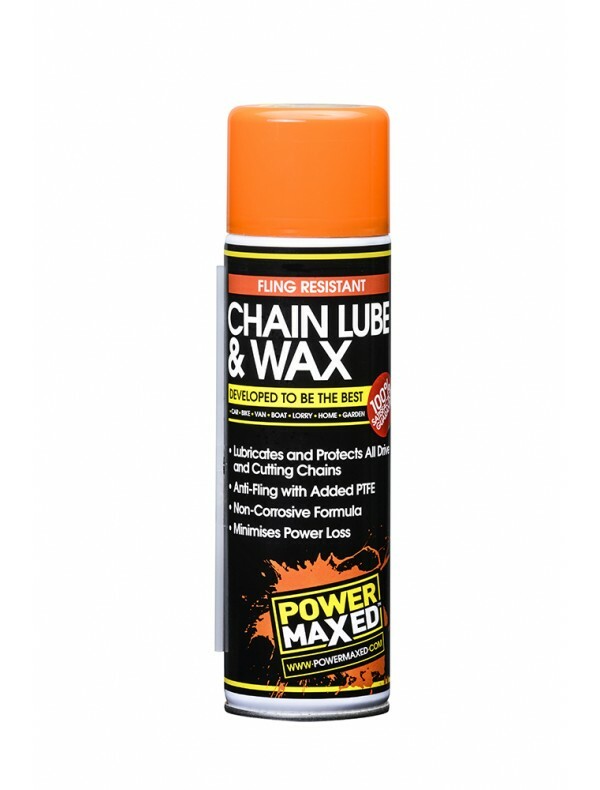 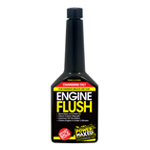 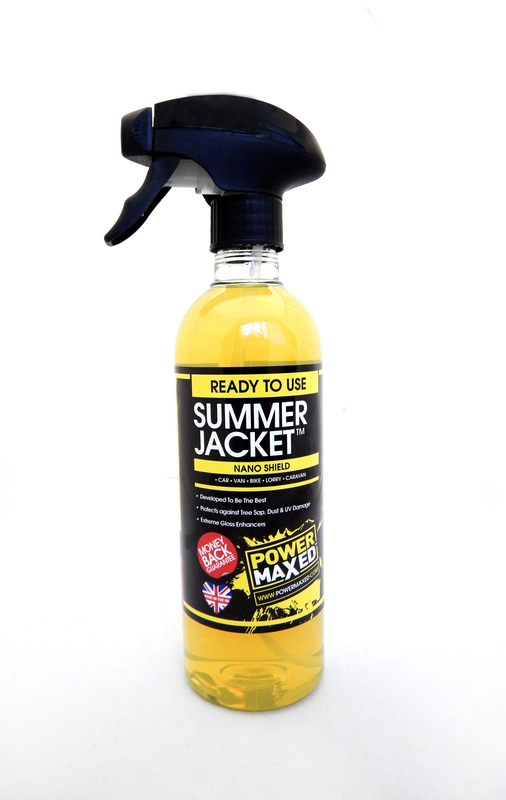 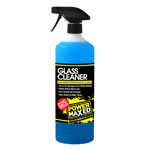 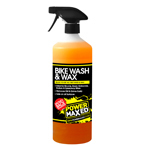 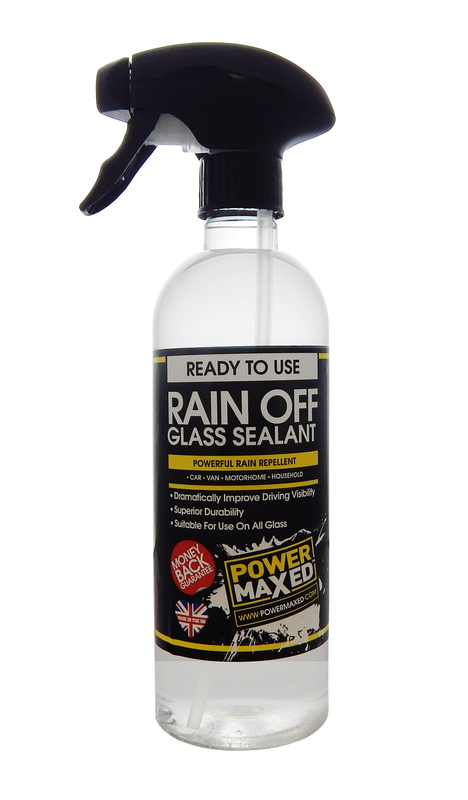 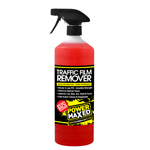 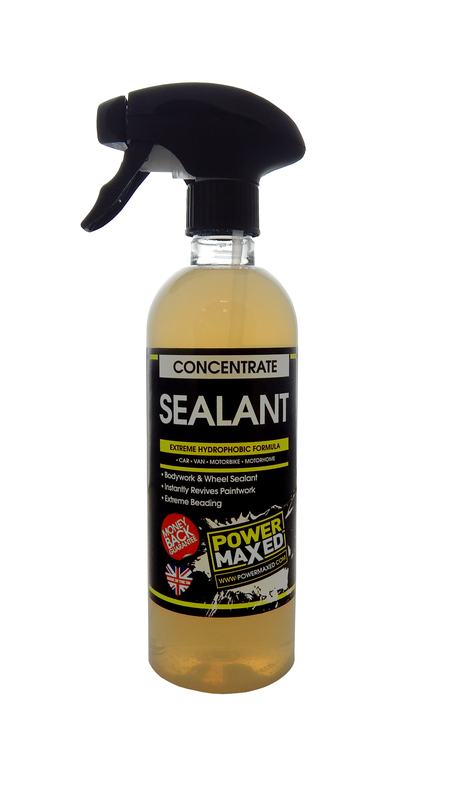 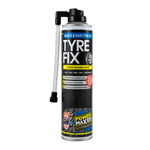 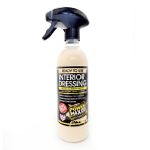 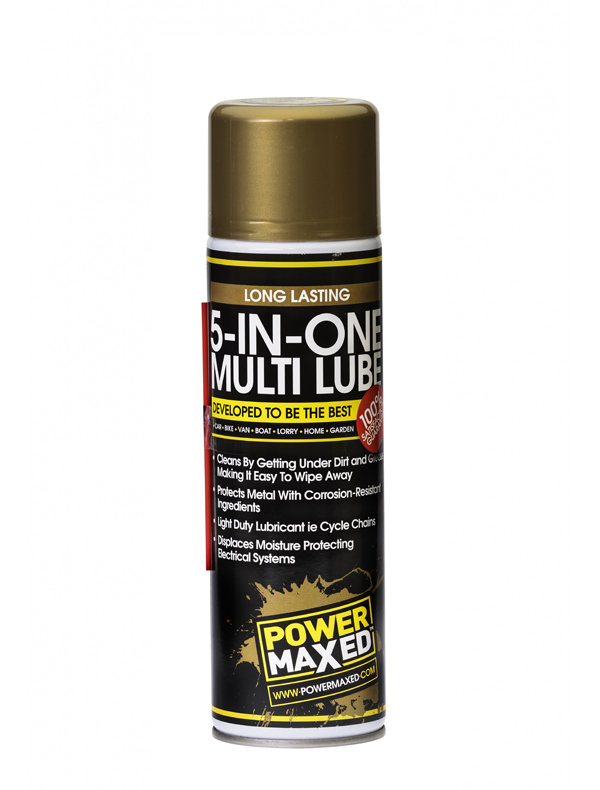 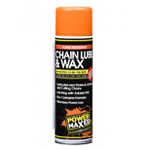 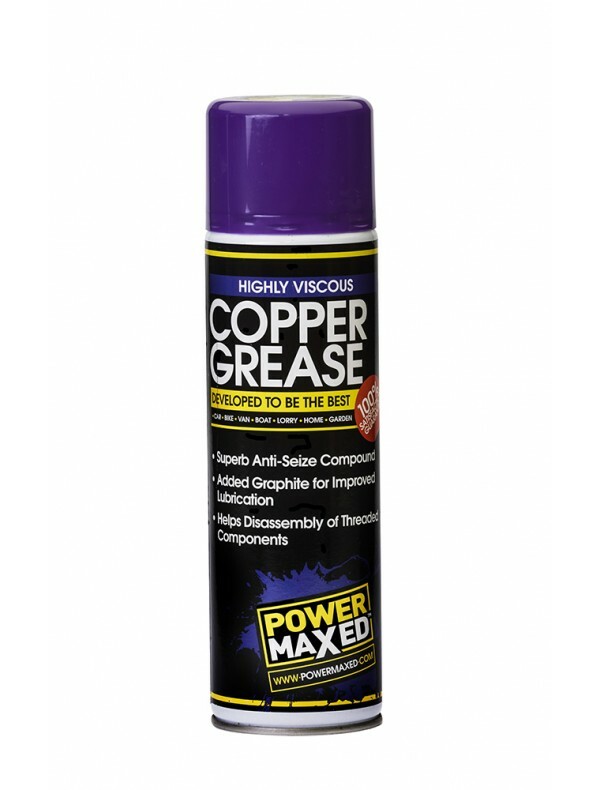 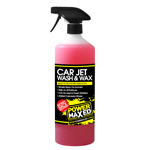 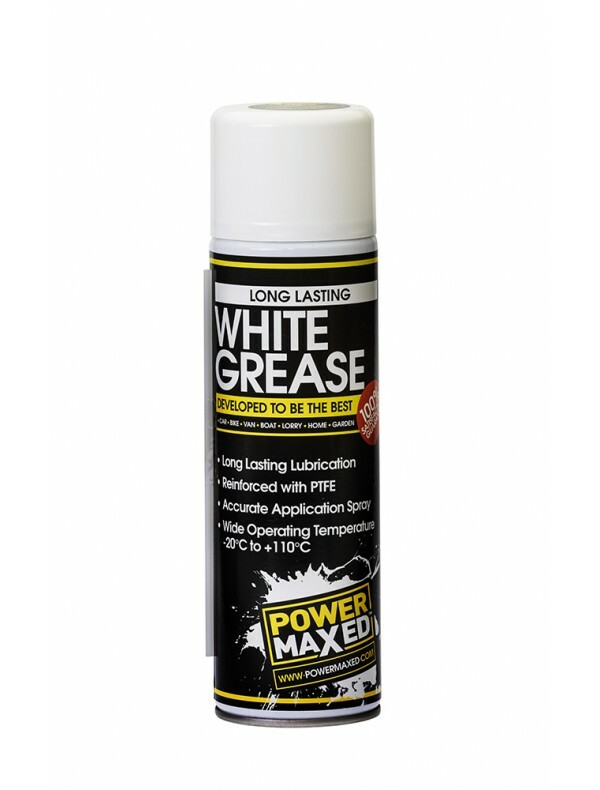 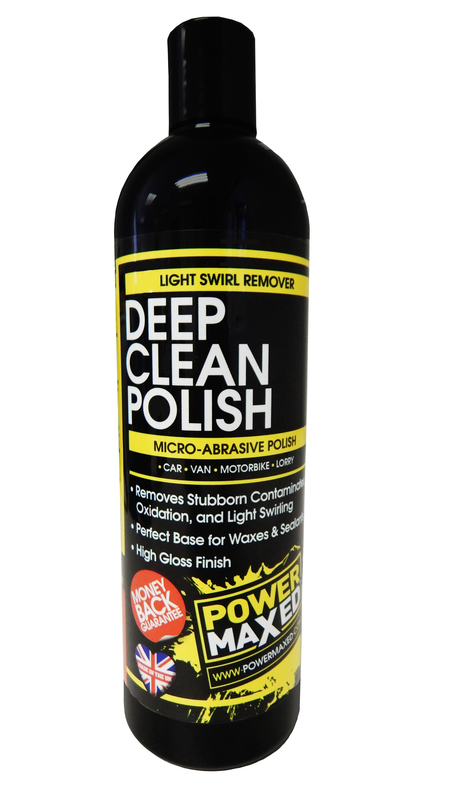 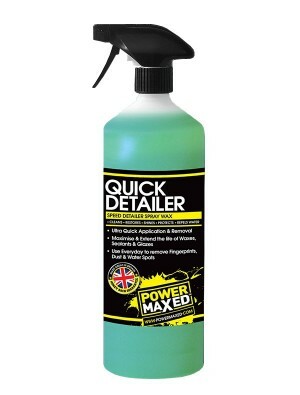 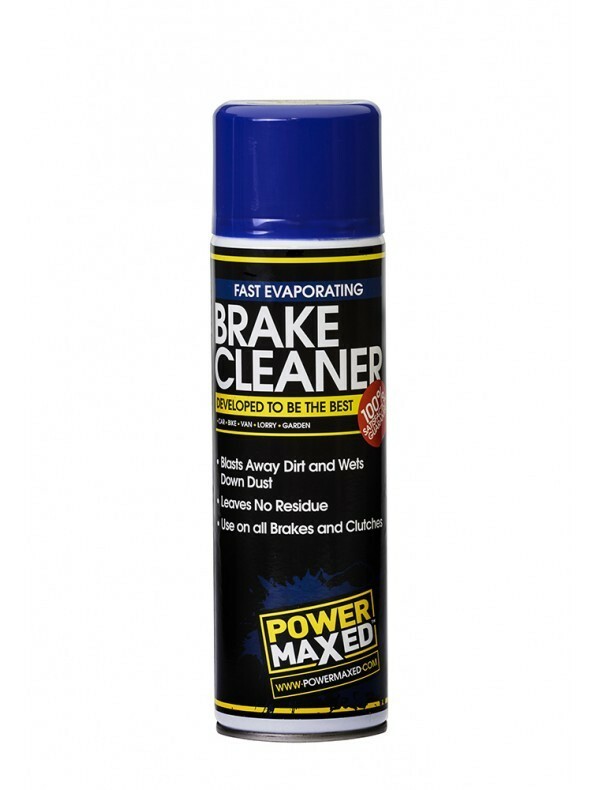 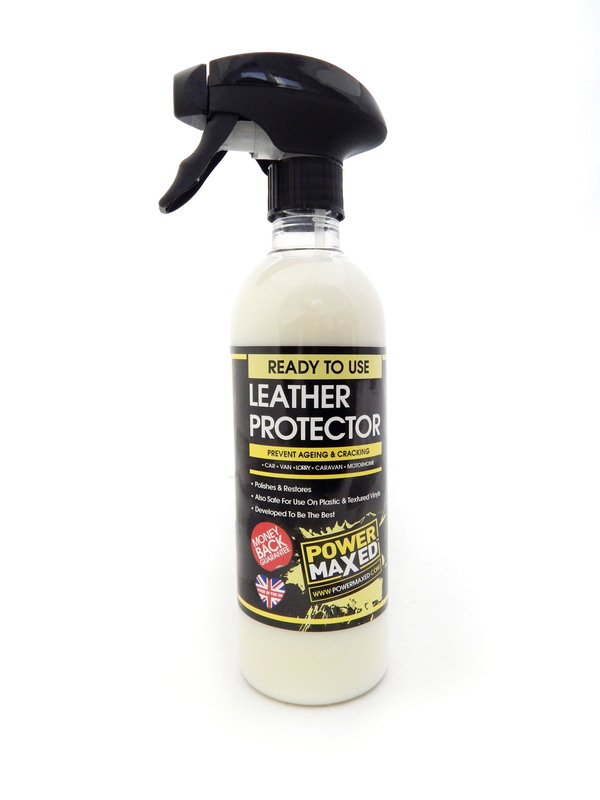 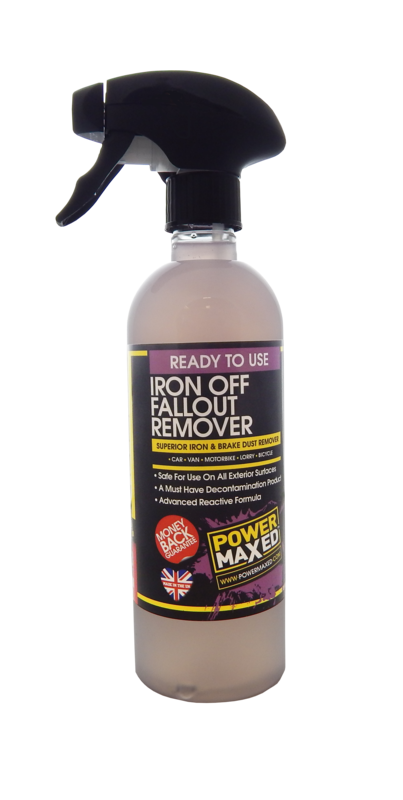 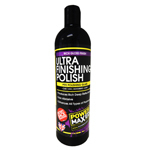 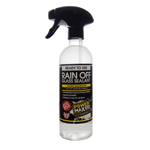 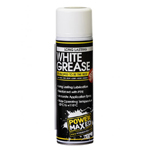 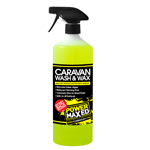 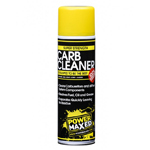 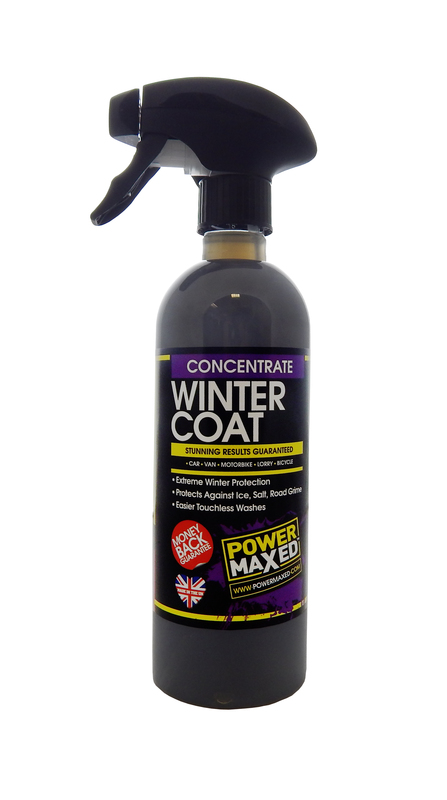 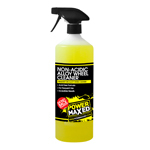 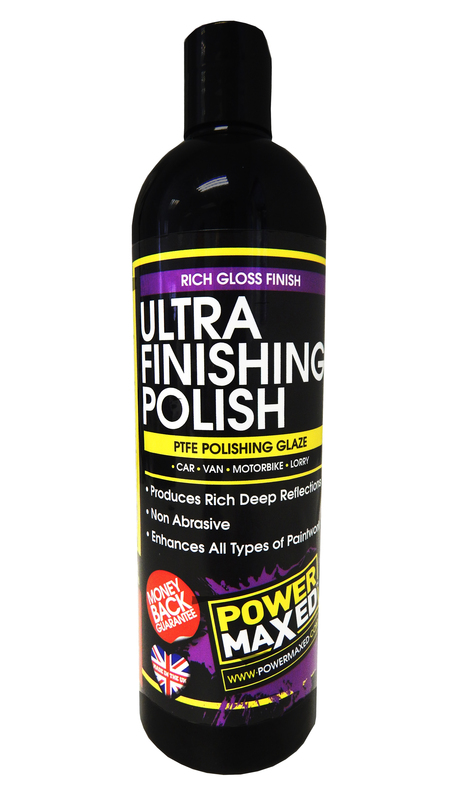 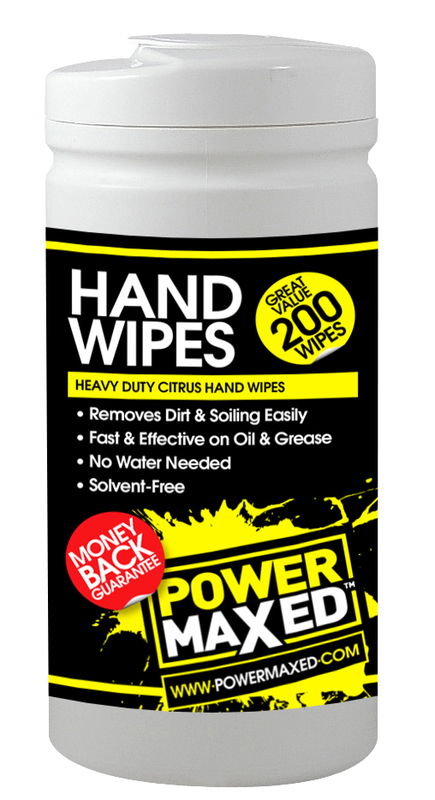 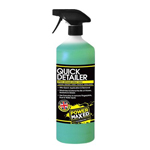 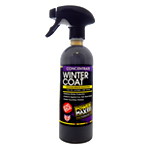 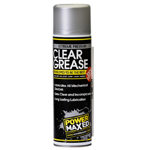 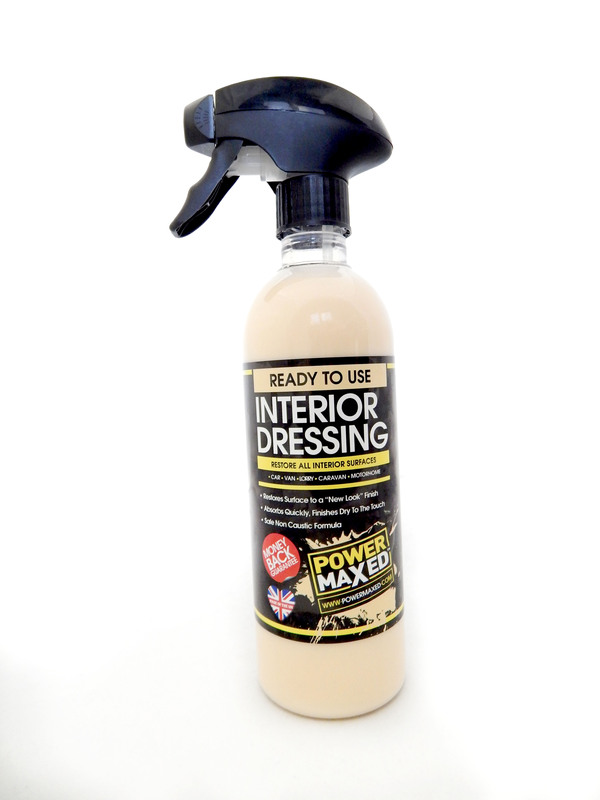 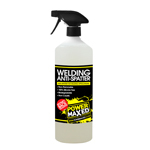 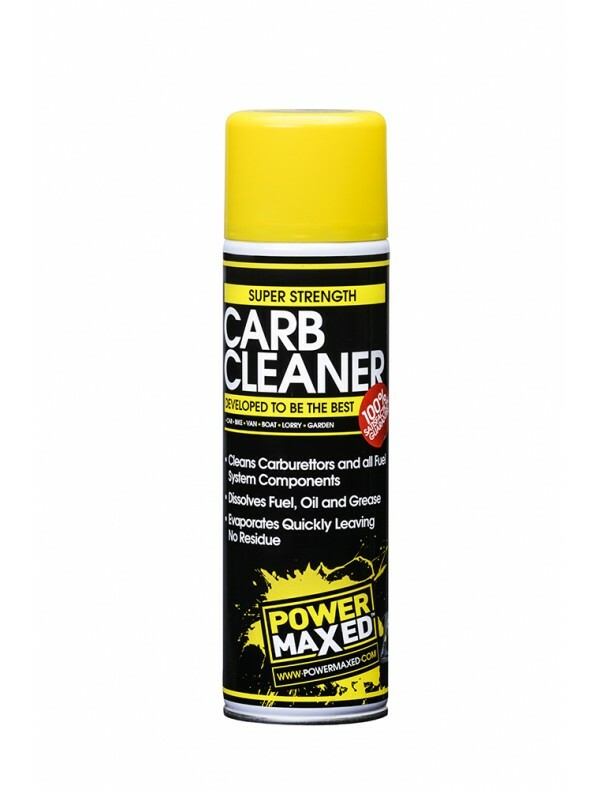 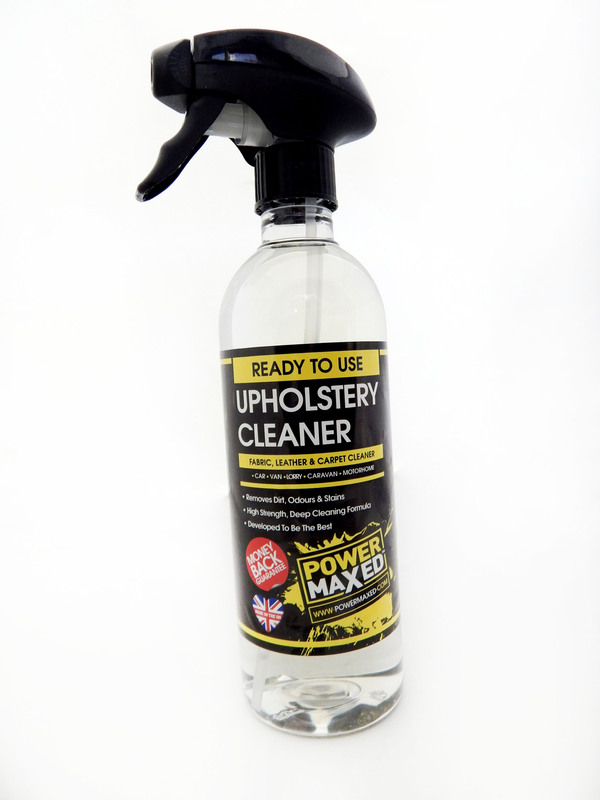 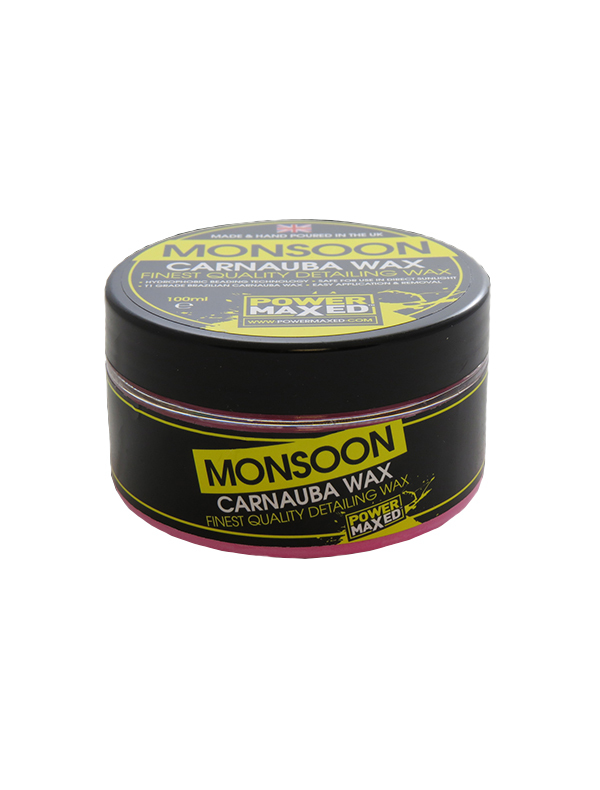 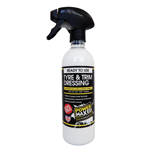 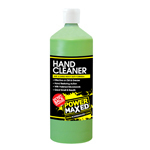 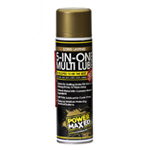 valeting, detailing, lubricants, aerosols etc). 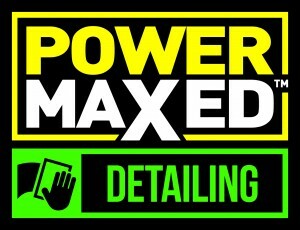 The logo with all sub categories underneath is only to be used on artwork large enough for all sub categories to be legible once published. 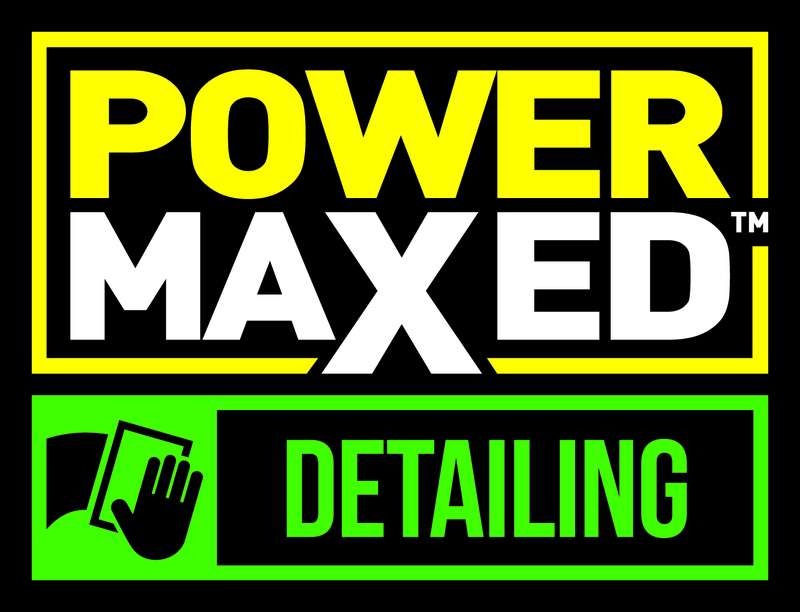 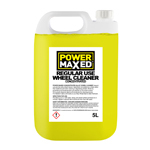 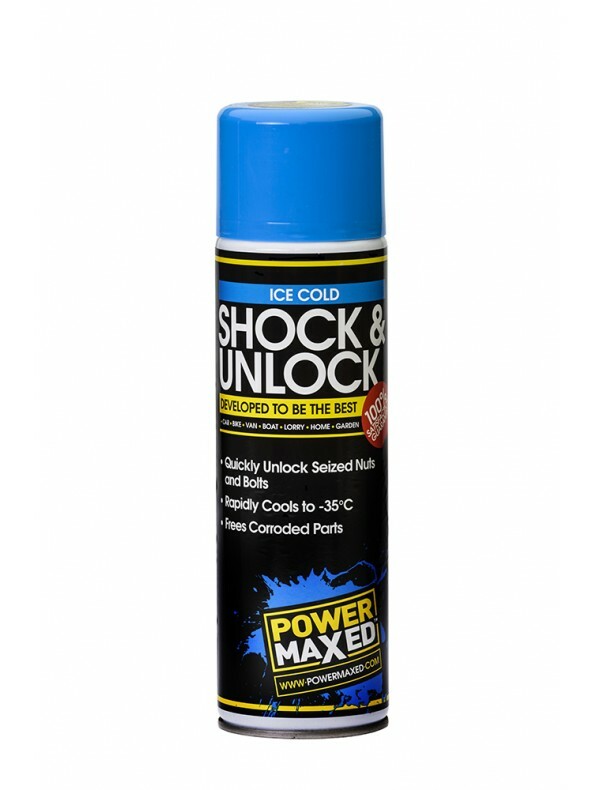 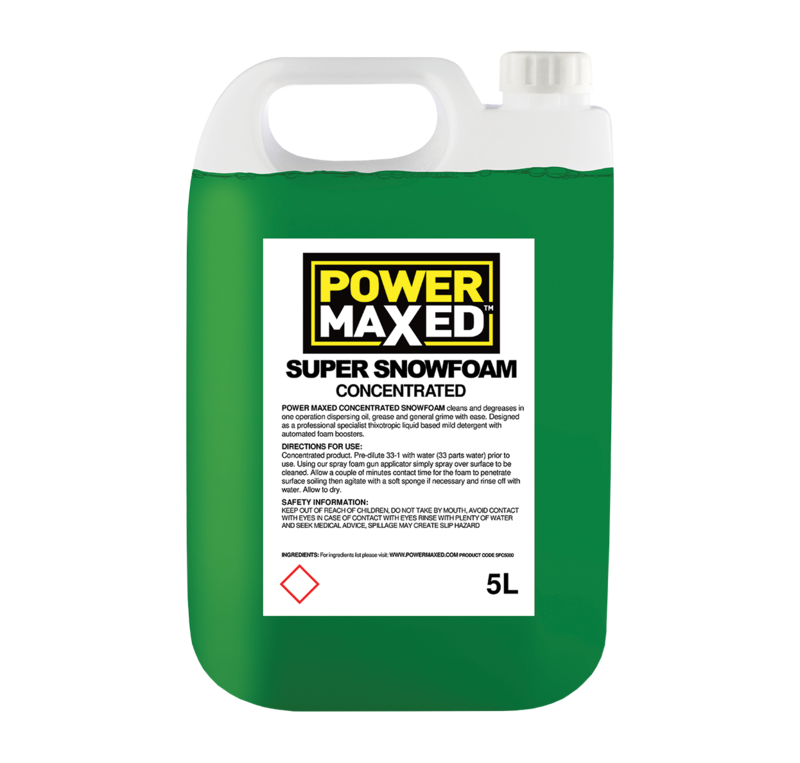 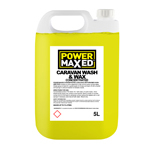 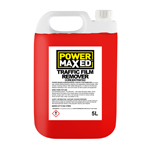 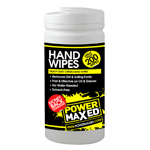 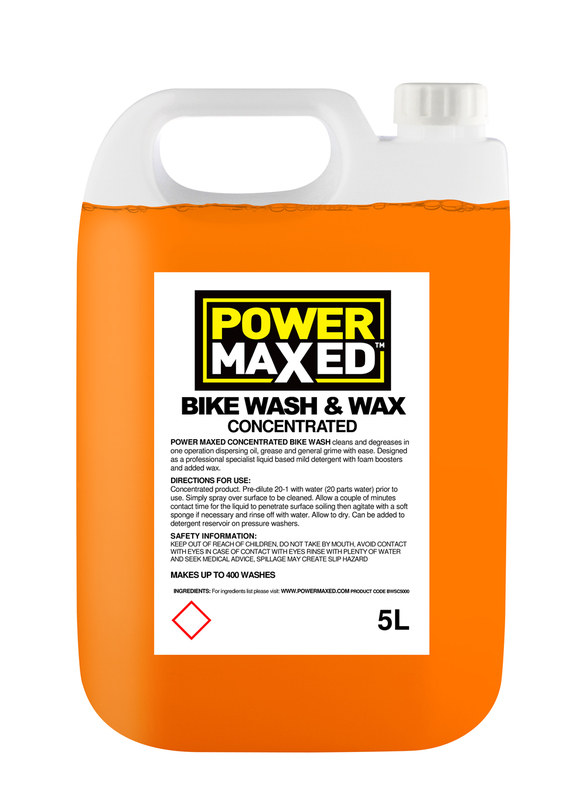 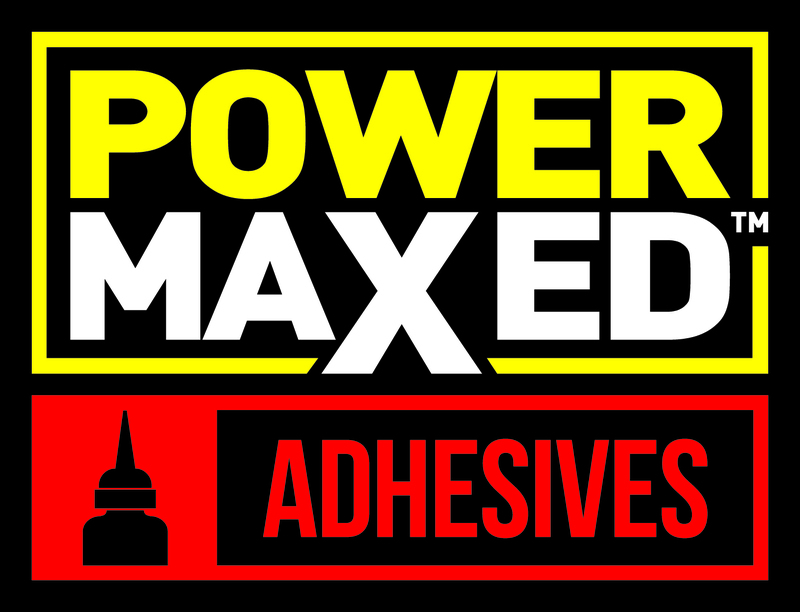 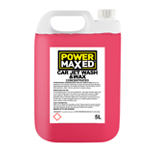 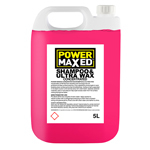 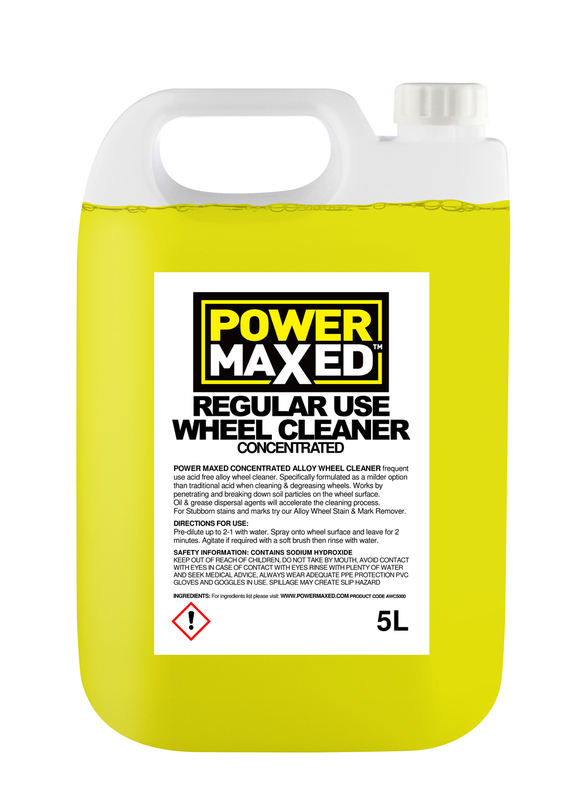 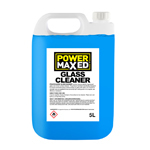 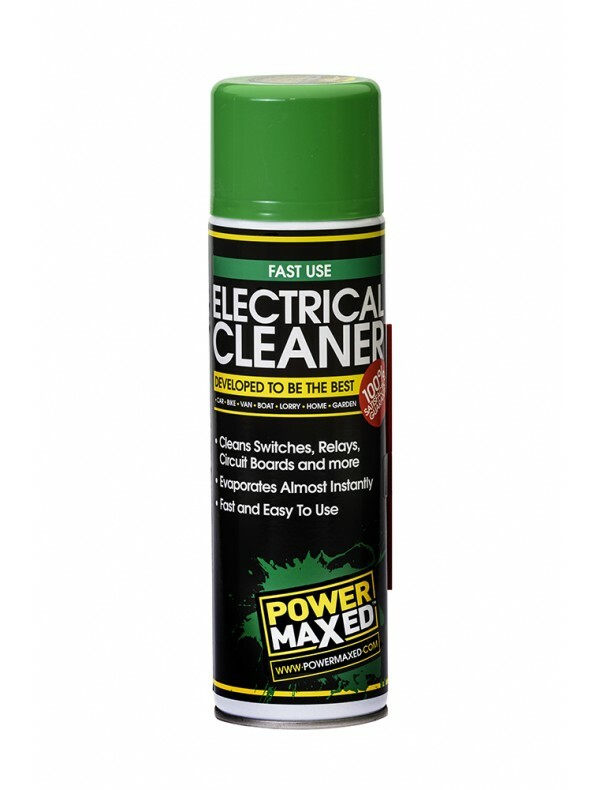 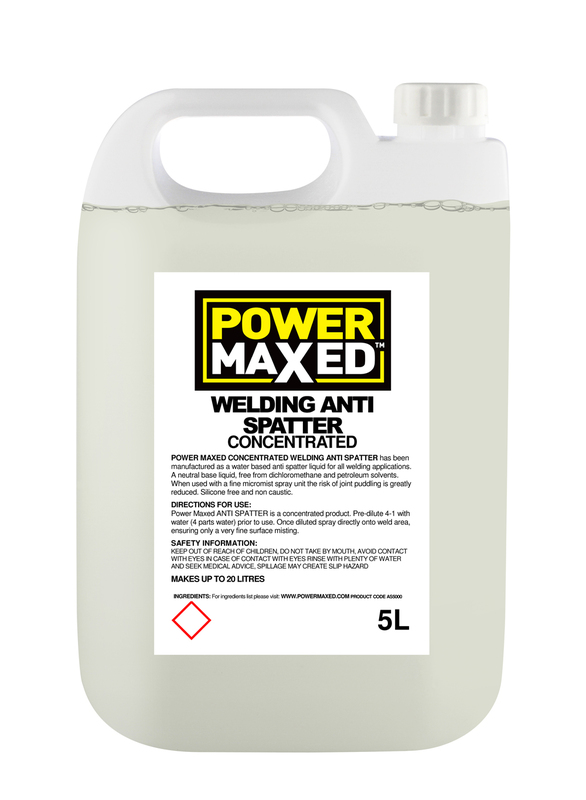 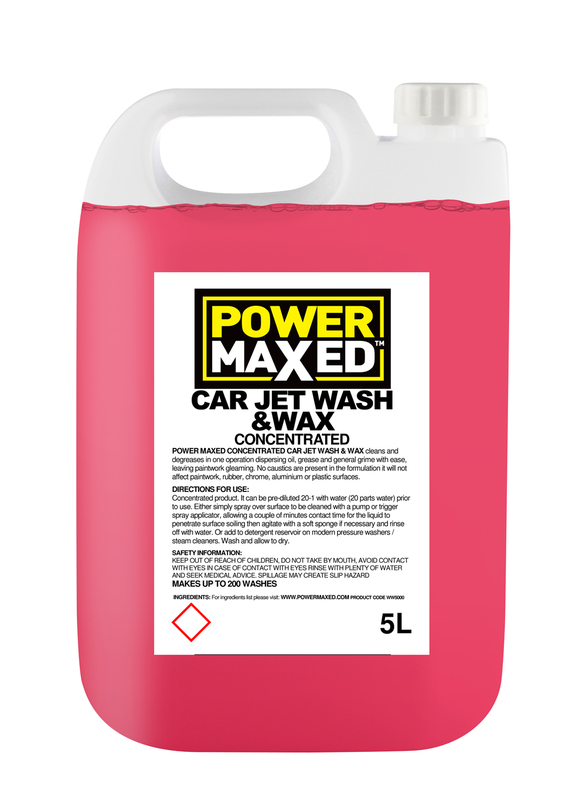 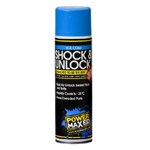 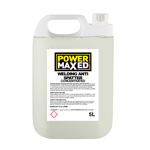 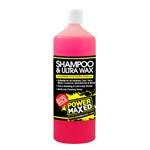 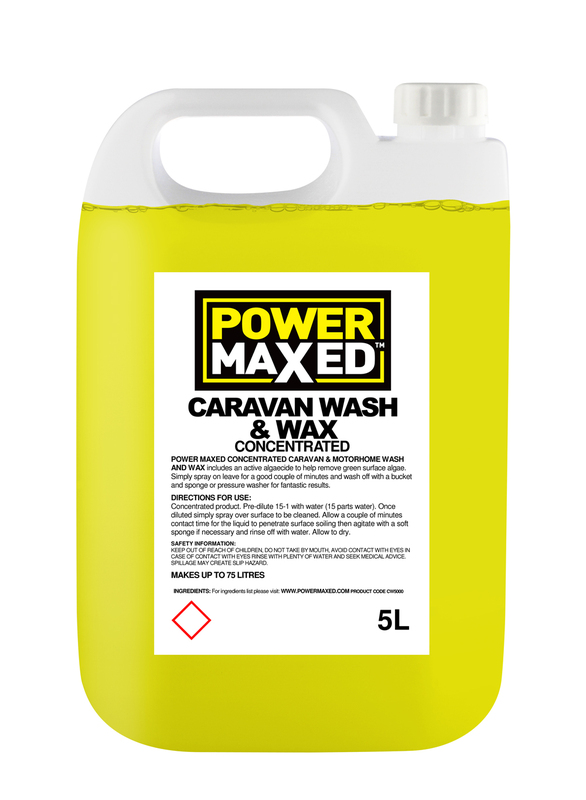 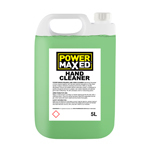 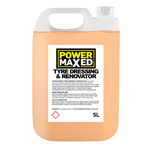 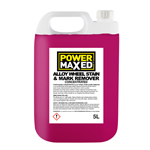 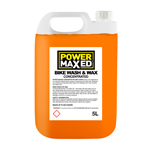 The following documents show the technical information for Power Maxed Products.